Although nothing will ever replace the experience of uncapping a fresh marker and “layin’ down” on top of a ready-to-go sketch, it can still be a time-consuming process that many may not have time for in today’s fast-paced, quick-turnaround world of product development. Although we don’t necessarily approve of ditching analog sketching altogether in favor of an all-digital workflow here on SolidSmack, it doesn’t hurt to know what’s available for your digital toolkit when the time and need arises. 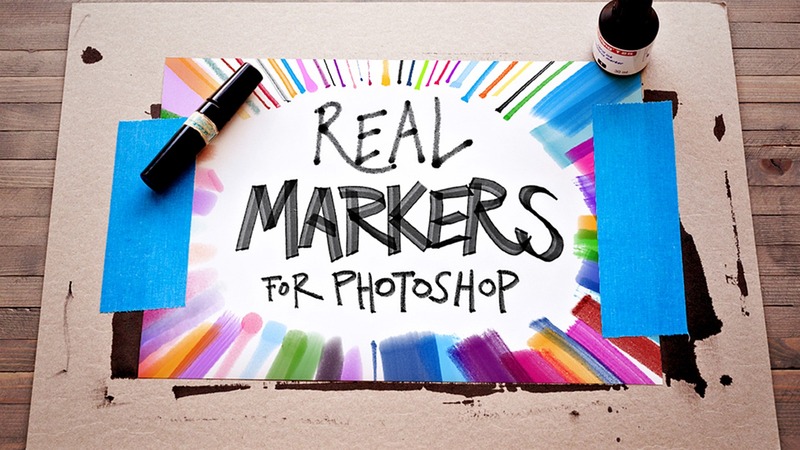 Among other tools that have caught our attention in recent memory is the Real Markers for Photoshop brush set that emulates alcohol-based and permanent markers from German illustrator Eilert Janßen. “In my work as a professional illustrator and story board artist, I am always in need of good tools,” says Janßen, who started his career as an illustrator at one of Germany’s biggest ad agencies. Dissatisfied with existing brush sets – including markers found in other sketching apps including Sketchbook Pro – Janßen spent over six months developing a perfect collection of brushes that emulate the same alcohol-based markers that are commonly used in design and engineering sketches – such as those produced by Copic and Prismacolor. “From time to time I was in need of a good marker brush but I found none – so I decided to make them myself,” he explains. 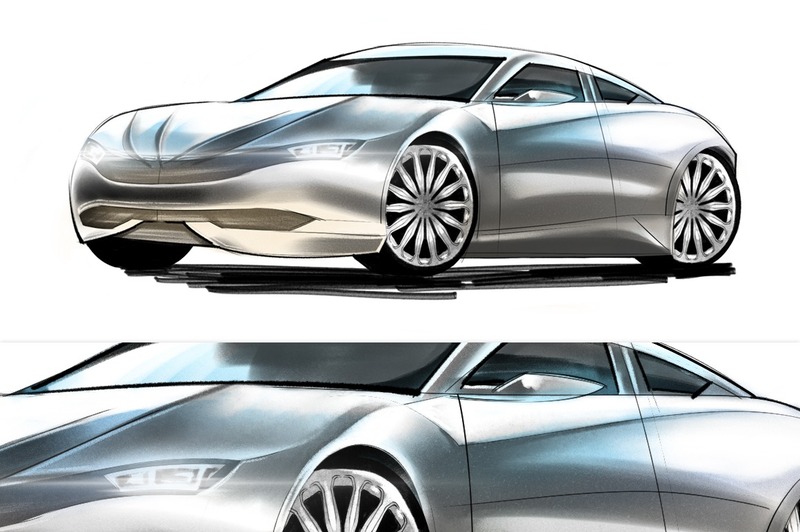 Although he created the brushes for use in his storyboards, they can just as easily be used for any other application where a loose marker sketch aesthetic needs to be quickly emulated in a Photoshop sketch. Although Janßen is offering five of the brushes in his set for free on his Behance page, users can purchase his more robust set – which features all of the above – for just $9 over at Creative Market.